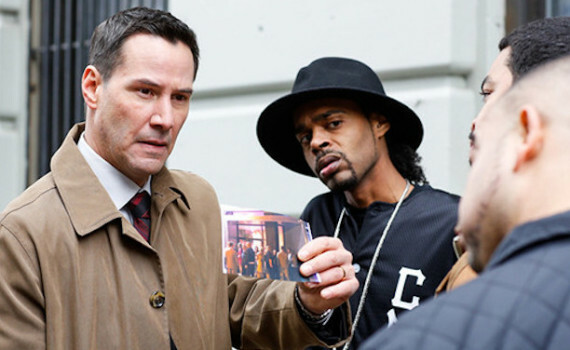 Reeves & de Armas were just in Knock Knock together, and actually had a bit of chemistry, if you can believe that coming from one of the worst actors of our time. Seriously, Keanu Reeves & Nicolas Cage must meet for drinks and congratulate each other for fooling the world, getting rich off of almost no talent whatsoever. Each of them have one or two movies that they fit perfectly into, that made their careers, but beyond that there’s not much to get excited about. Neither should you be excited about this film, with a bad cast & a bad plot, an almost certain failure.